Features. Long lasting polyester surface provides optimal tracking.. Sure-grip rubber back.. 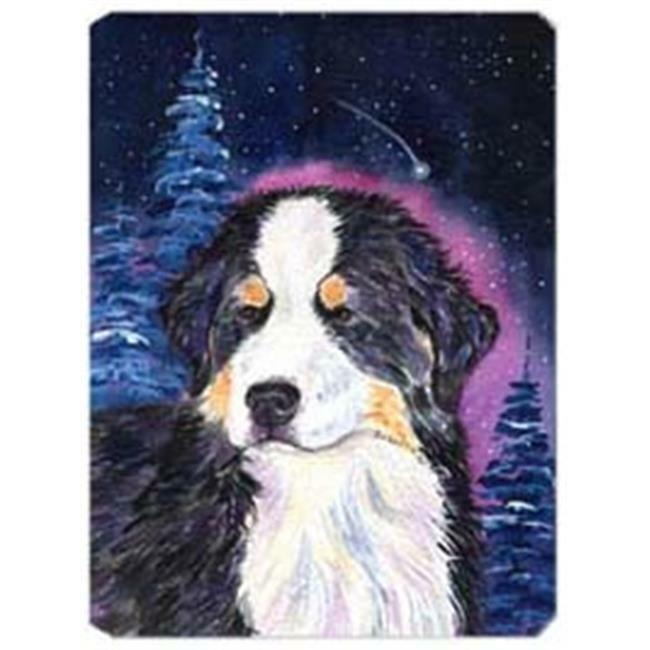 Permanently dyed designs.. Design - Starry Night Bernese Mountain Dog.